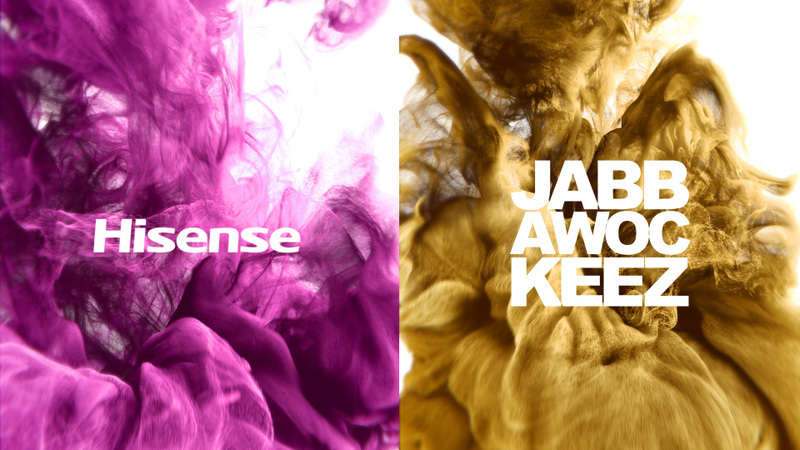 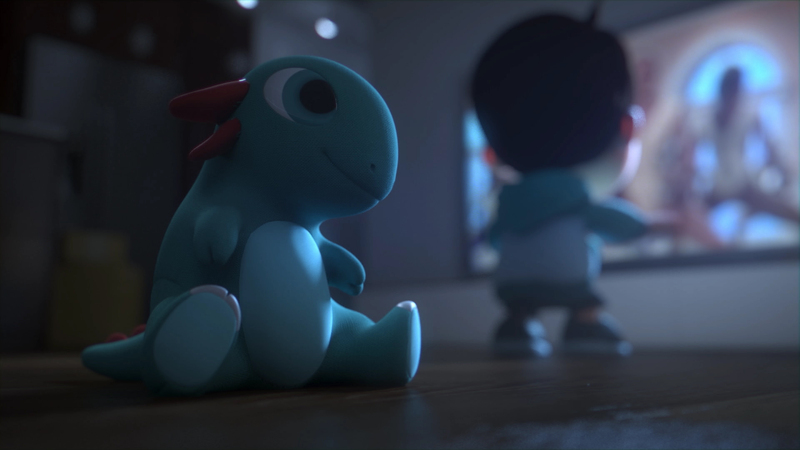 Hisense Quest for Glory - Euro Cup 2016 from Ember Lab on Vimeo. 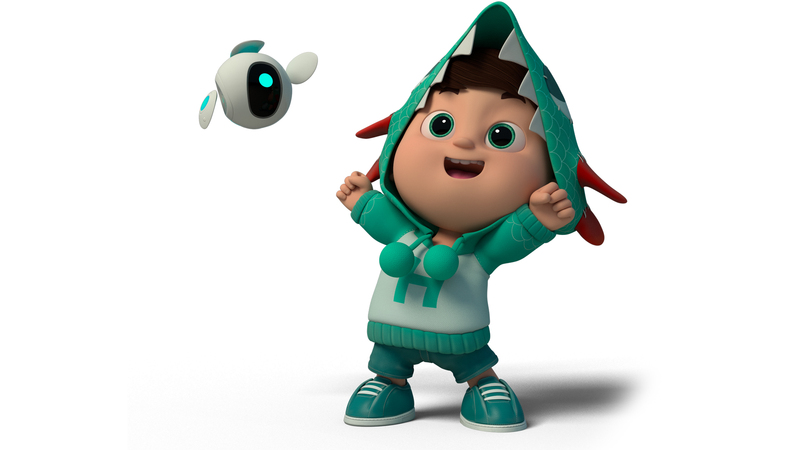 Hisense was an official sponsor of Euro Cup 2016 and their Quest for Glory campaign made a huge impact for the brand. 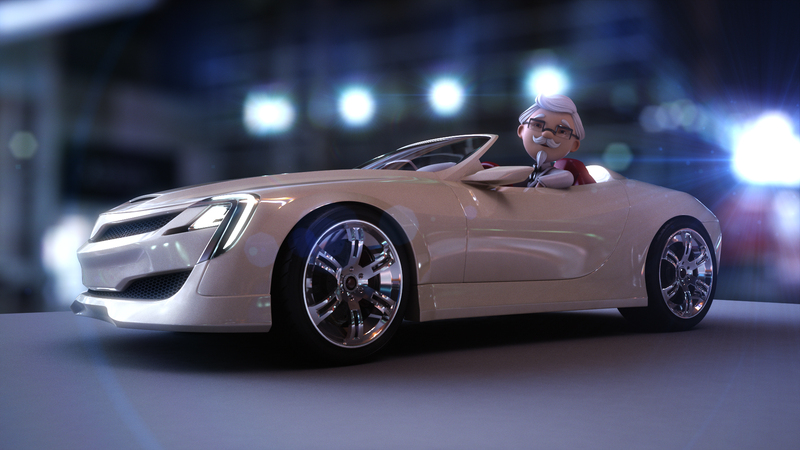 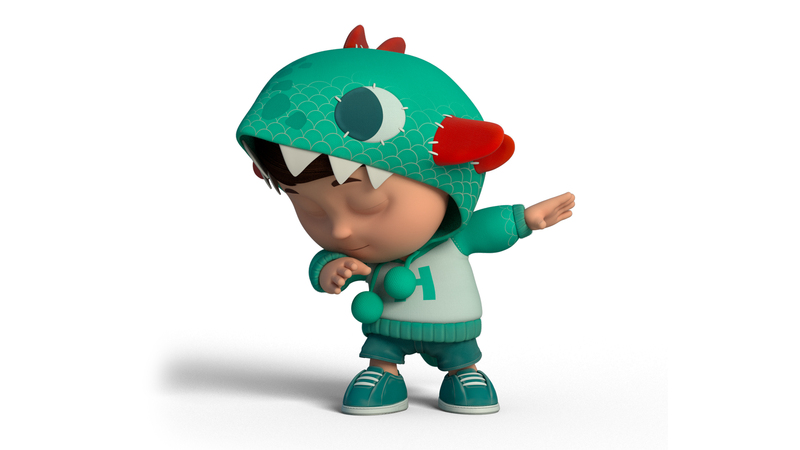 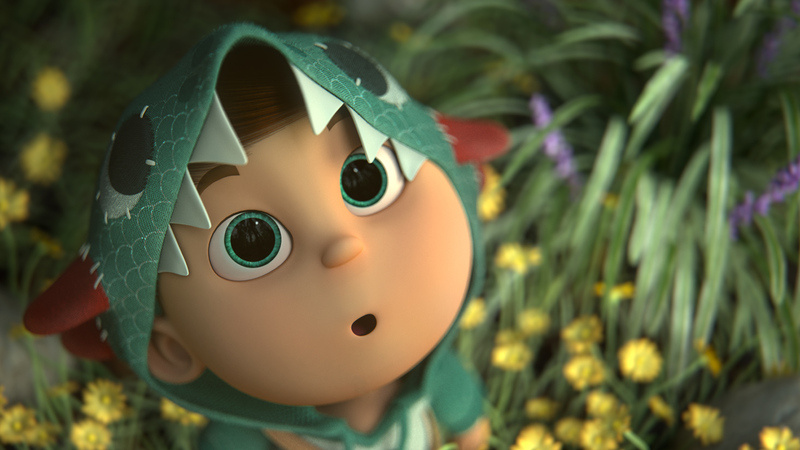 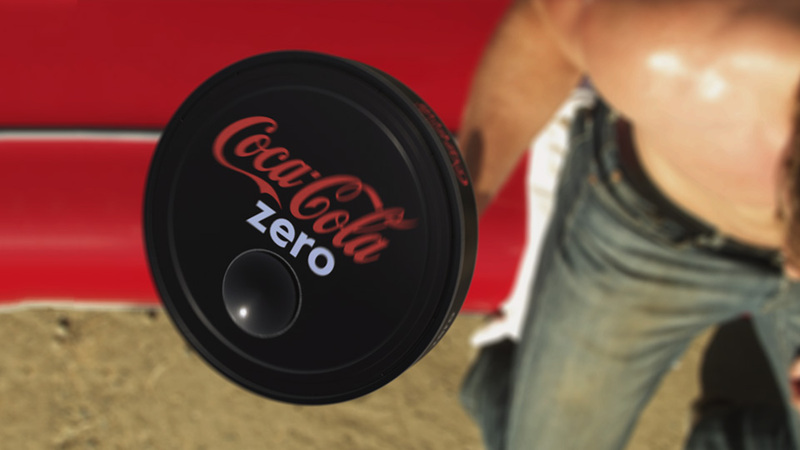 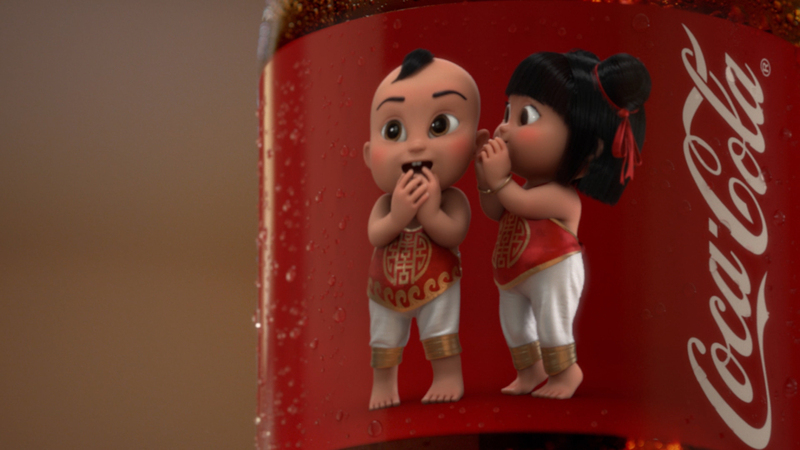 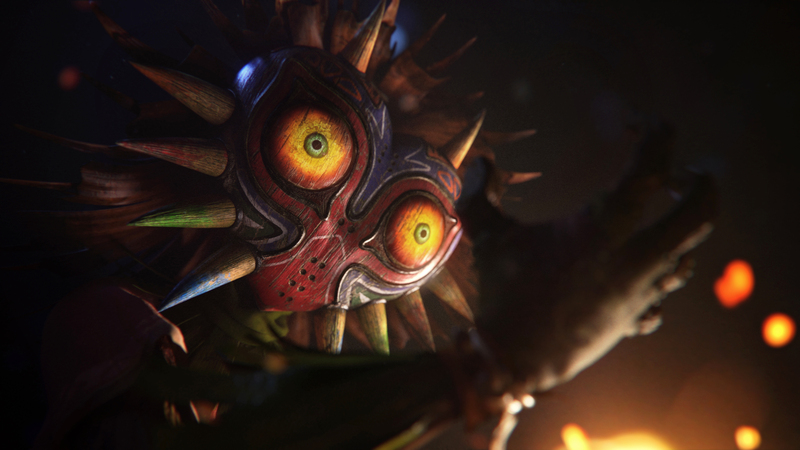 The campaign, driven by Ember Lab’s animated short film, outperformed Coke and McDonald’s for consumer engagement during the tournament. 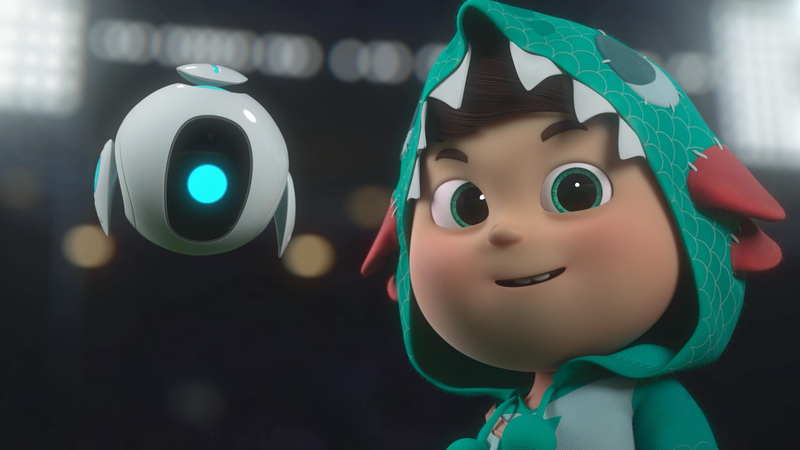 The short stars the lovable Hisense Brand Ambassador, Harley, as he journeys to Euro Cup 2016 where he meets Super Victor, FIFA’s official mascot.